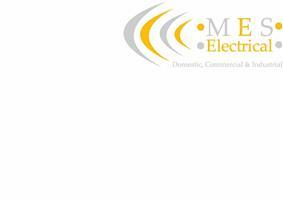 M E S Electrical - Electrician based in Waterlooville, Hampshire. M E S Electrical has been trading since 2010 and have a proud reputation of high standard workmanship, reliability and exceptional customer service. With 20 years of experience in the electrical field, be it domestic, commercial or industrial, Marke will carryout all undertaken work safely and to a high standard. As an NICEIC Approved contractor and with the qualifications to meet or exceed government requirements on competency in electrical installations and annually vetted under the Part P scheme, all our work is fully compliant with BS7671. Marke has a real passion for electrics, and a personal approach to all our clients, often found lacking in some of the ‘old guard’ companies. We offer free advice beforehand giving you as many options as you need, describe the scope of the work in terms you will understand, so you know exactly what to expect and always give free firm quotes rather than estimates. We can be contacted via phone, email or through our checkatrade website.